Sanya & Haikou have ranked very highly in the list of China’s top 10 popular seashore tourist cities for the Chinese New Year holiday 2013, according to a survey conducted by the travel-way network. 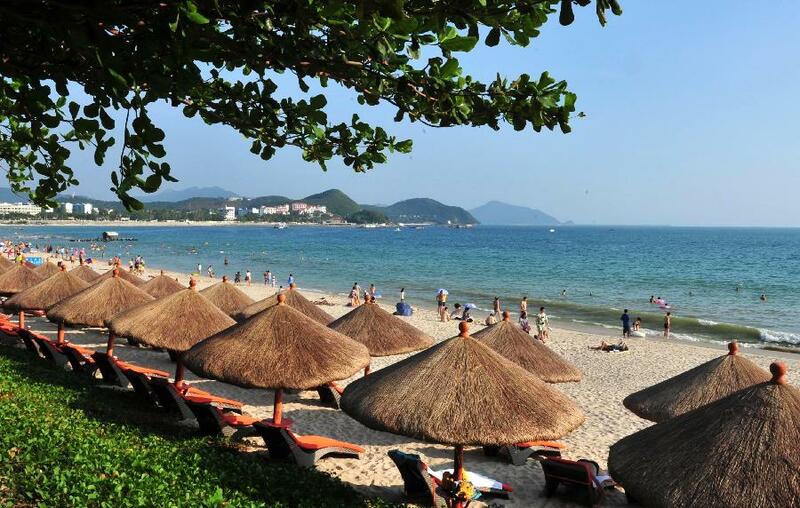 According to the travel booking situations of all seashore tourist cities during the CNY holiday, the top 10 seashore tourist cities for Chinese New Year 2013 are Sanya, Xiamen, Zhuhai, Haikou, the North Sea, Qingdao, Rizhao, Qinhuangdao, Ningbo and Dalian. As China’s only tropical coastal tourist city, Sanya has benefitted from its favorable climate to become the most popular seashore destination during this year’s CNY holiday. Besides, the high volume of holiday bookings for this year’s Spring Festival is also thanks to a series of policies issued by the governments of Sanya and Haikou recently to severely crack down on cheating behaviours and the ripping-off of customers, commercial bribery and compulsory consumption.